The Engineering transfer program is offered at CBU on an associate basis with Dalhousie University. CBU is one of the few associated universities to offer the first two years of all eight engineering disciplines which include; Chemical, Civil, Electrical & Computer, Environmental, Industrial, Mechanical, Material and Mineral Engineering. The first year of the program is the same for all eight discipline options. At the end of the first year, BEng students must make a decision on a specialty. Application is made at this time to both CBU and Dalhousie for a seat in the particular discipline of choice. During year two, the student is registered at both CBU and Dalhousie University. 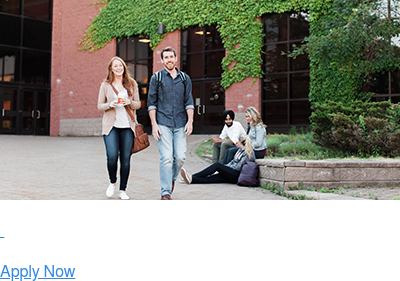 Providing the student satisfies the conditions in the acceptance letter at CBU for the specific year two discipline, continuation at Dalhousie University for year three of the four-year program is guaranteed. A three-year BSc degree in Mathematics or Chemistry can be combined with the Engineering program, enabling the student to earn two degrees (BSc and BEng) in five years of study, three at CBU and two at Dalhousie. Please consult with department chair for details or talk to an Enrolment Services Professional to see if this option is right for you. For program requirements, please refer to the Academic Calendar under Bachelor of Engineering Transfer Program under School of Science and Technology.